Workflow design software is no longer limited to large organizations with deep pockets. A number of cloud-hosted options exist that put powerful workflow software in the hands of smaller organizations and those with tighter resources. The best workflow design packages make it easy to create automated workflows without the need for a programmer or other IT professional. 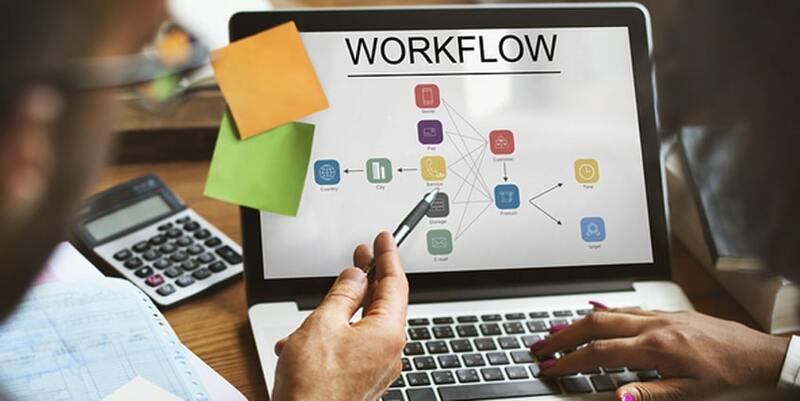 Software can take care of the nuts and bolts of automation, but the design of workflows largely rests in the hands of the workflow creator, whether that’s a department head or a workflow end-user who will be using it every day. Ensuring the necessary elements are in place will help ensure that the workflow is effective and useful. Here are 5 fundamental elements of effective workflow design. Suppose the travel department wants to create automated workflows for traveling employees to use for their many needs, like requesting travel, arranging for lodging, and applying for reimbursement. By keeping user interfaces consistent in terms of “look and feel,” workflow designers make going from paper-based processes to online processes smoother and easier. Obviously, different workflows require different types of input. But when consistency is used in terms of fonts, colors, confirmation wording, and notifications, picking up a new automated workflow is easy. But if the request for travel workflow has a completely different interface and notification trigger than the rental car reservation request workflow, users are more likely to wonder if they are doing it right, or if they have forgotten something. Designing the workflow should, as much as possible, put discrete steps into “black boxes” where the user does not have to worry about calculations. In other words, a step defined as “calculation of total reimbursement” should, as much as possible, be a background function that takes the data entered by the user and does the work seamlessly. Requiring a user to input their hour of return and calculate the pro-rated per diem rate for a travel day should be simplified, if at all possible, so that the user inputs their return time and the workflow software automatically calculates the pro-rated per diem reimbursement rate. It’s faster and less error-prone. Notifications keep process steps from being forgotten. If a workflow is not used every day, a person whose input or approval is required may not be in the habit of checking the workflow every day to see if they should take action. Automatic notifications can help. 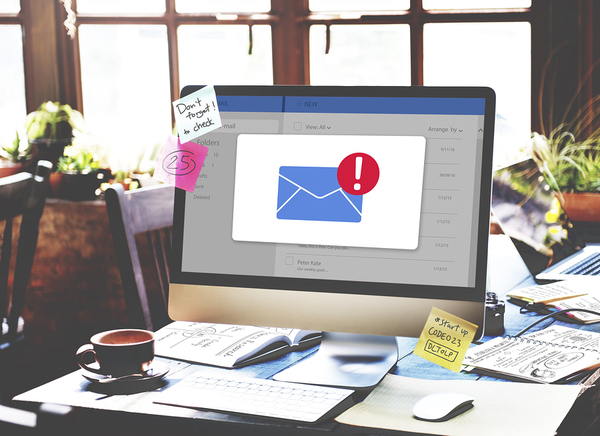 A specific event (like submission of a request for a replacement laptop) can be made to automatically trigger a notification email to the appropriate IT department person. That way, approving authorities or people whose input is otherwise needed are always informed that they need to act. Workflows proceed more quickly with fewer snags. Careful workflow design can prevent many problems, but often there are unforeseen problems that don’t become evident until a workflow is used. That’s why it’s critical to thoroughly test automated workflows before officially deploying or publishing workflows. Don’t just test what happens when someone inputs the information the workflow expects. Test what happens if, say, someone enters a phone number into a field asking for a street address. Test whether notification alerts arrive at their intended recipients, and test what happens when an incomplete step is submitted. You can build in workflow checks and balances that can then prevent many of these problems. Forms workflow software that collects data and analytics can be a tremendous resource. Not only can you create automatic audit trails to show that all steps were completed as required, you can also collect data on things like how long a process takes now that it has been automated. An order workflow could collect data on which geographic region you receive the most orders from, and expense workflows can collect data used to report expense reimbursement by department, for example. Workflow reporting data can help workflows improve so they’re faster, cut out unnecessary steps, and fulfill auditing requirements. PerfectForms is an online form builder that lets you create consistent, visually appealing electronic forms and workflows without programming. Defining steps, testing, and adding notifications are all easy, as is collecting data from workflows. We encourage you to read through some of our many case studies to see the huge difference outstanding workflow form software can make. This entry was posted on Friday, June 2nd, 2017 at 8:00 am	and is filed under Workflow. You can follow any responses to this entry through the RSS 2.0 feed.